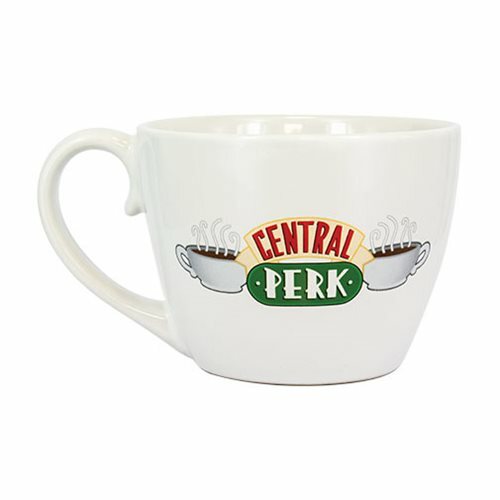 Enjoy a cup of coffee with this Friends Central Perk Cappuccino Mug. 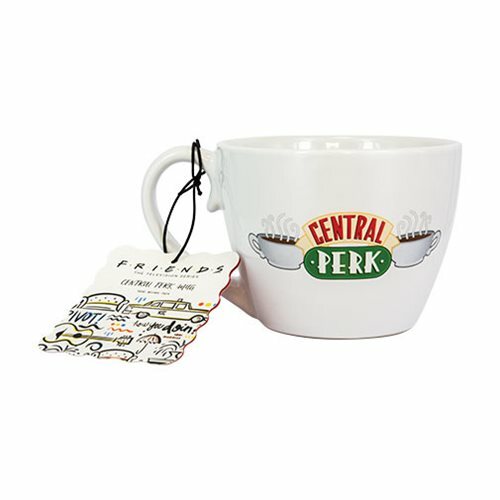 The mug features the Central Perk logo on one side and the Friends logo on the other. 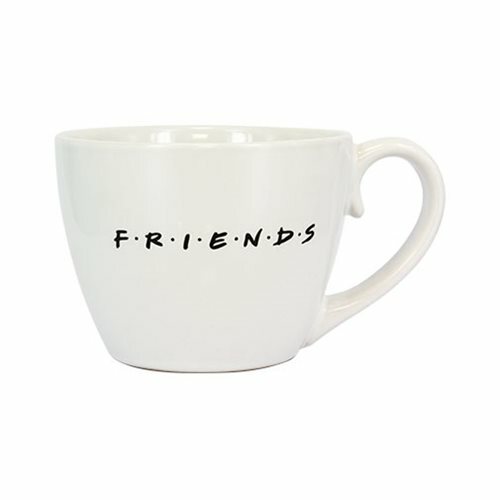 Makes a great gift for fans of the show Friends. Hand wash only. Not dishwasher safe. Do not microwave.